Scott is President of UAS, a national provider of integrated security services, which protects more than $15 Billion in commercial and residential assets. Since its founding in 1972, UAS has provided various services to its clients including comprehensive security analyses as well as specific offerings including burglar and fire alarm protection, access control and closed circuit TV (CCTV) monitoring. Scott is a recognized security industry leader in developing successful new business models for introducing and implementing new technology products and services in the security alarm industry. Specifically, Scott created the UAS National Accounts Division from scratch and since its inception in 1989, Scott has grown the business unit substantially by leveraging its unique centralized management structure. Additionally, under Scott's leadership, the UAS National Accounts Division has developed strategic business relationships by targeting a wide variety of vertical markets including: food service providers, convenience stores and retailers. 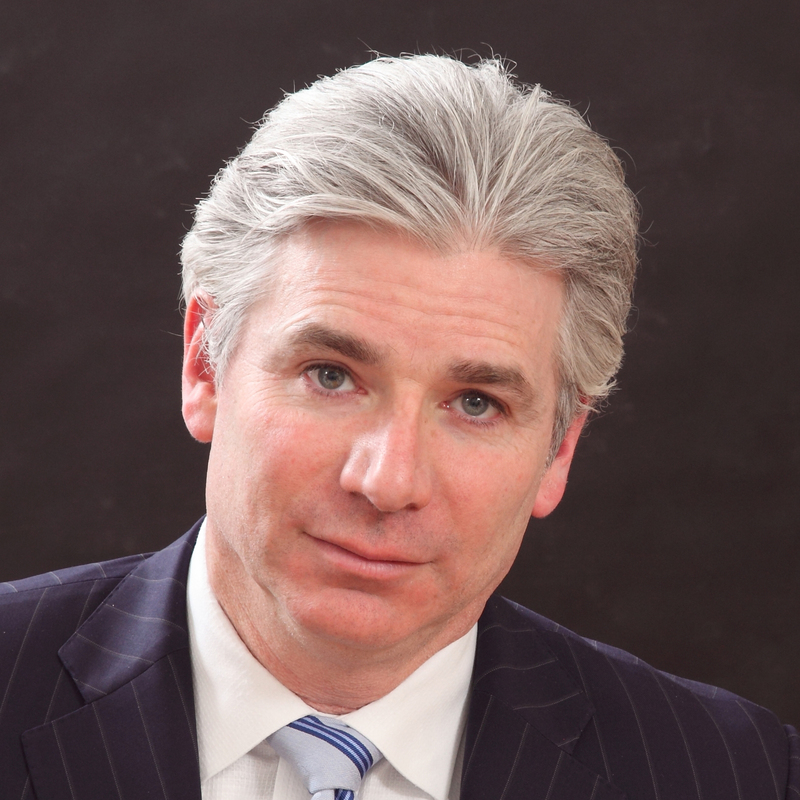 Scott is a board member of The Constitutional Walking Tour of Philadelphia and former Chairman of Valley Forge Educational Services https://www.vfes.net. Additionally, Scott was a co-founder of Catavault and served on its Advisory Board. Scott is credited with being a principal inventor of the United States Patent Number 7,155,739 entitled, "Method and system for secure registration, storage, management and linkage of personal authentication credentials data over a network." Scott is also very active in his local community. Scott coaches youth ice hockey in his hometown. Scott studied at Villanova University and earned a Master of Science degree in Organizational Dynamics from the University of Pennsylvania. Scott and his family reside in Bryn Mawr, Pennsylvania. John is Chairman, President and CEO of Alert Alarm Hawaii, which was founded in 1962 and is the leading provider of commercial and residential security in the state of Hawaii. With over 25,000 customers, Alert Alarm Hawaii is the only UL-Listed and Department of Defense Certified monitoring company in the state of Hawaii and provides a range of full-service offerings, including Burglar and Fire Alarms, Access Control Systems and Video Surveillance Systems. 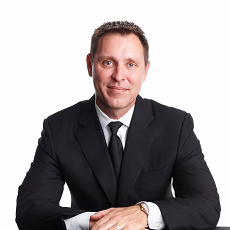 Prior to the purchase of Alert Alarm Hawaii in 2009, John was in the private equity and hedge fund industry, where he was involved on several boards of directors through investments of approximately $1 billion in structured transactions to over 20 portfolio companies in a wide range of industries. John currently represents the private security industry at the Honolulu Police Department as a board member of COPPS (Council on Police and Private Security), is a member of the Federal Law Enforcement Foundation, a board member of Young Presidents Organization (Hawaii Chapter), and a board member of City Mill, one of Hawaii’s pioneering companies founded in 1899. Closer to home, John is a Trustee, Chair of the Finance Committee and member of the Executive Committee of Le Jardin Academy (Kailua, Hawaii), an International Baccalaureate school serving over 800 students from Pre-Kindergarten through High School. John lives in Kailua, Hawaii with his wife and four kids. 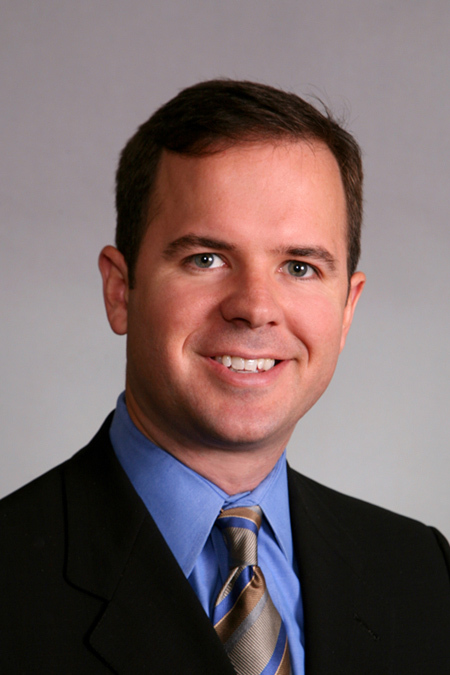 Matt Westphal is Co-President of Bay Alarm Company, the largest privately held alarm company in the United States. Matt started his career with Bay Alarm in 1993, completing extensive training in all aspects of the business. From 1993 thru 1998 Matt held the position of Installer, Shop Technician, Service Technician, Service Manager, Sales Representative, Sales Manager and Branch Manager. In 1998, Matt was promoted to Vice President. In 2004, he was promoted to Co-President. He is responsible for analyzing and developing plans to drive the company’s growth and nurture new business. In this capacity, he is responsible for acquisitions and leadership of branch management across Bay Alarm’s fourteen California locations. He also oversees the Operations and Sales and Marketing functions at Bay Alarm. Matt has held many leadership positions within the alarm industry including President of the California Alarm Association (CAA) and President of the East Bay Alarm Association. He currently serves on the CAA board. Matt is active with the Boy Scouts council and currently serves on the local Board of Directors. Matt is also very passionate about supporting local law enforcement as an Alameda County Honorary Deputy and a member of the Contra Costa County Sheriff Posse. In 1986 he graduated from Southern Methodist University and in 2003 completed the Stanford Executive Education Program. Matt is part of the third generation of ownership at Bay Alarm. He is married and has three children. Bob is Alarm Detection System’s Founder, President, and CEO. Founded in1968, Alarm Detection System in has grown to one of the twenty-five largest alarm companies in the United States. Four of his children are actively involved in the growth and management of the company, which currently has about 230 employees. 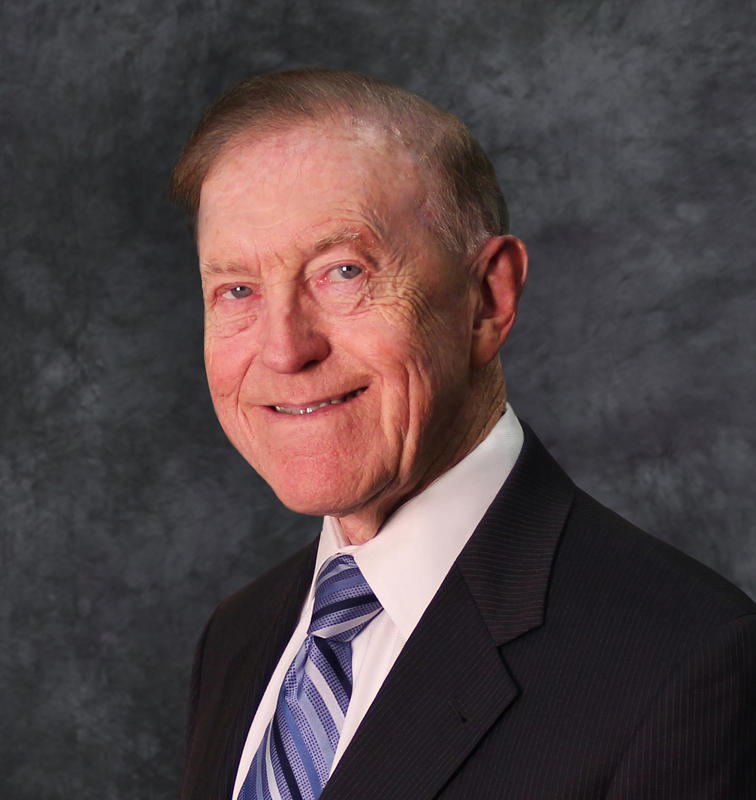 Bob has held a leadership role for over forty years in virtually every industry organization and has been honored with numerous industry awards. Bob is not only a successful business owner, but also a savvy observer and participant in the political process. Bob is the past-chairman of the Heartland Blood Bank, a $40 million charity. Bob is also a world traveler and is presently ranked the 3rd most traveled person in the world on Most Traveled People, with 12,000 members, having visited every country on earth. Brian Duffy is the President of ElectronicSecurity for Per Mar Security Services in Davenport, IA. Founded in 1953 by Brian's grandparents, John and Eleanor Duffy, Brian and his brother Brad are now the 3rd generation of Duffy family leadership, recently taking over from their father,Michael Duffy. Per Mar Security is the largest, full service security provider in the Midwest, serving over 43,000 customers in 7 states and employing over 2500 people. 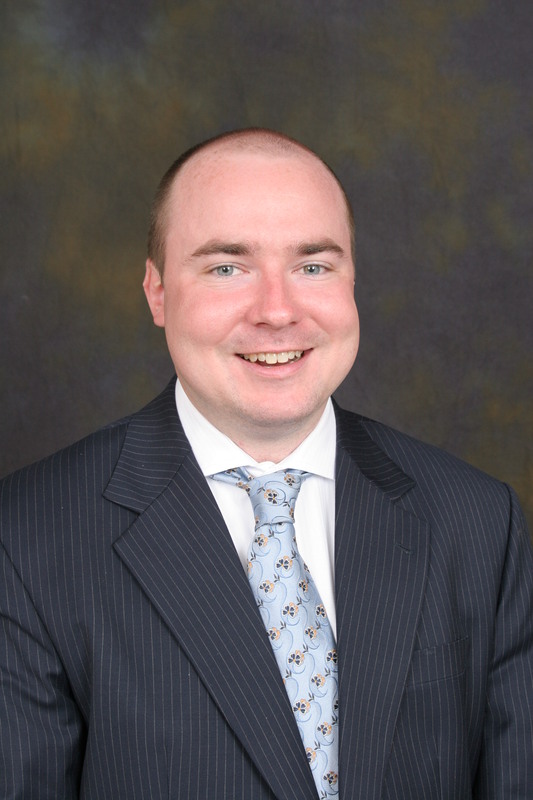 Brian graduated from University of Notre Dame with a Bachelor of Arts in Economics in 2009 and then began his career with Capital One Financial in Richmond, Virginia. He began his full-time career with Per Mar as a General Manager in the Cedar Rapids market in July of 2012, and then increased his responsibility in July of 2013 leading both the Quad Cities and Cedar Rapids branch offices. He was appointed Vice President and Managing Director of the Electronic Security Division in August, 2014 and became President in December of 2014. Brian is an active member of numerous Security associations locally and nationally. 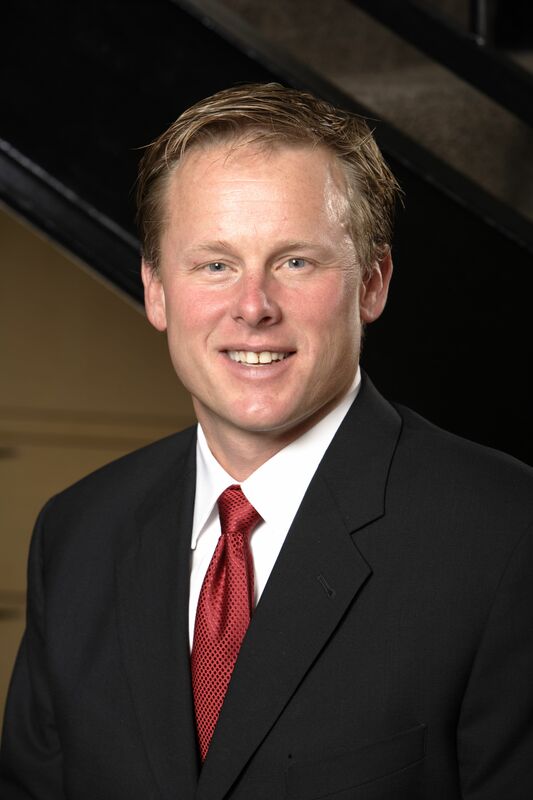 He is a member of the Iowa YPO, and is alos active in organizations in the Cedar Rapids and Quad Cities areas, including the North Scott Rotary Club and Notre Dame Club of the Quad Cities. Mike is the President of Security Equipment Inc (SEi) headquartered in Omaha, Ne. with branch offices serving the Midwest. Mike has been with SEI since 1994 and has held many different positions in the company. Mike serves on the board for the Central Station Alarm Association and the Heart Ministry Center, which is a food pantry and clothing shelter for the needy in Omaha. Mike and his wife, Lisa, have two kids Shea (2005) and Colton (2007) to keep them busy at home. In his spare time Mike enjoys reading, golfing and hunting. Stanley Oppenheim is a nationally known figure in the alarm industry for over 45 years holding numerous leadership positions. Mr. Oppenheim presently serves on the Board of Directors of the Central Station Alarm Association. Mr. Oppenheim was instrumental in the inception of the NTS and he additionally held many roles at the ESA including National Vice President. Presently Mr. Oppenheim serves on several UL advisory committees, the Alarm Industry Communications Committee and is recognized nationally as an authority on the protection of high risk locations. His alarm company DGA Security Systems in New York City has more UL Central Station Certificates in force than any other company. Mr. Oppenheim has received many industry awards and recognitions, among them the CSAA Presidents award and in 2009, the Lott award, the CSAA's highest honor. Copyright © 2019 NetOne. All Rights Reserved.